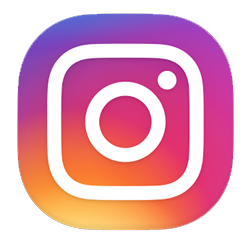 This narrow profile and open design inspire a lot of creativity. The curio can provide artful display in the smallest of apartments, or be placed in pairs as columns to anchor a larger space. 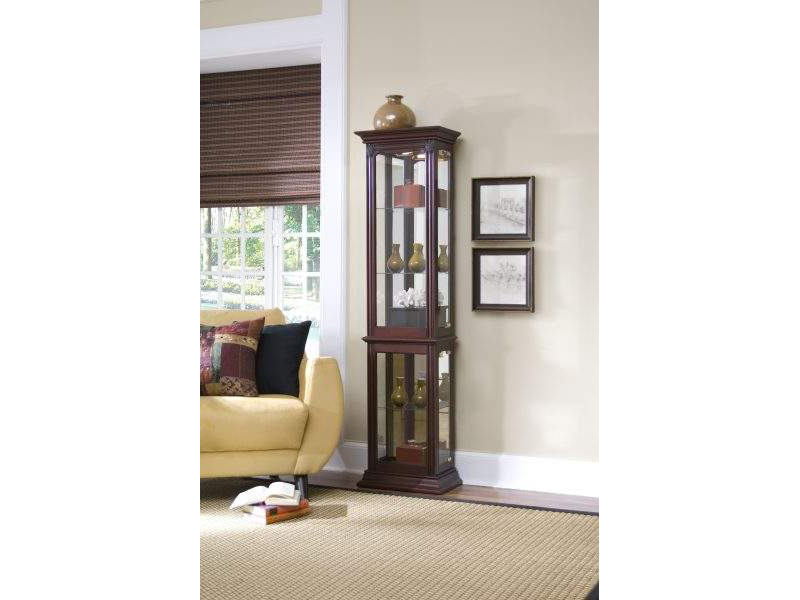 This classic New England style curio is solidly built in Select hardwood Solids and veneers with a rich Gallery finish. The Curio features a mirrored back, interior lighting, adjustable glass shelves, and right-side entry.